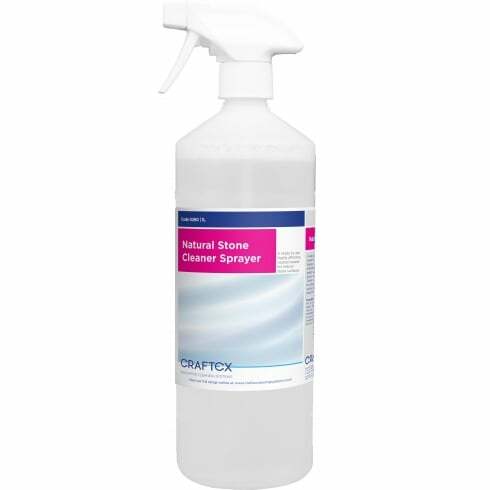 Natural Stone Cleaner Sprayer is a ready to use, highly effective, neutral cleaner for natural stone surfaces. 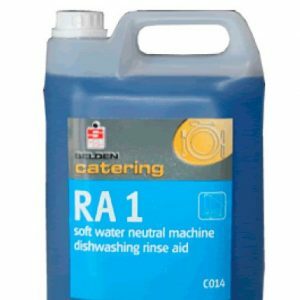 Specially formulated to clean and maintain natural stone surfaces, including granite worktops and natural stone shower wall tiles etc. 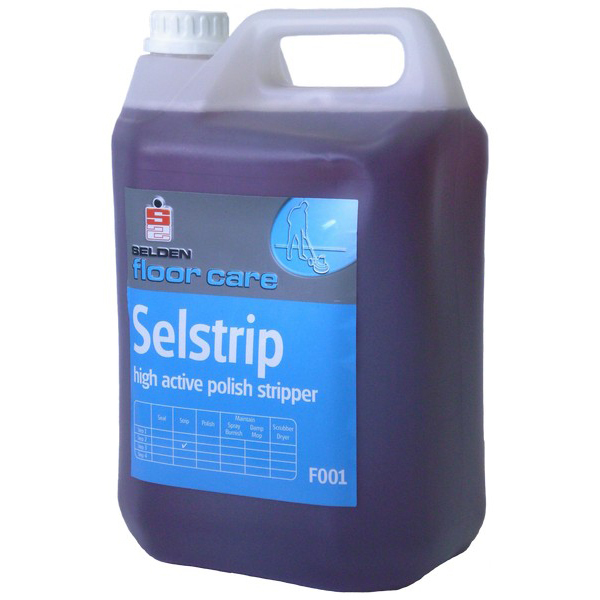 Natural Stone Cleaner is completely neutral and will not attack or discolour natural stone surfaces. 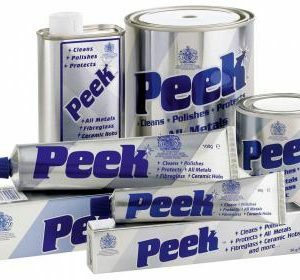 No rinsing required, dries to a natural shine.